One of the most fun parts of my day job is the work lunch! It’s an opportunity to show appreciation for your clients, vendors and co-workers and not necessarily have to talk business. There are so many places to go all over Charleston, in particular on the peninsula. 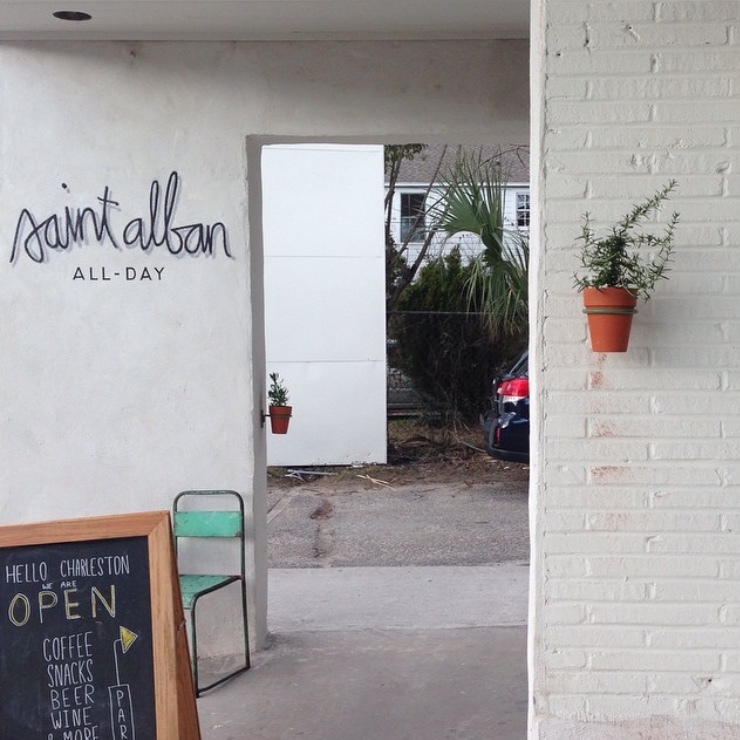 St. Alban on upper King Street is my latest find. 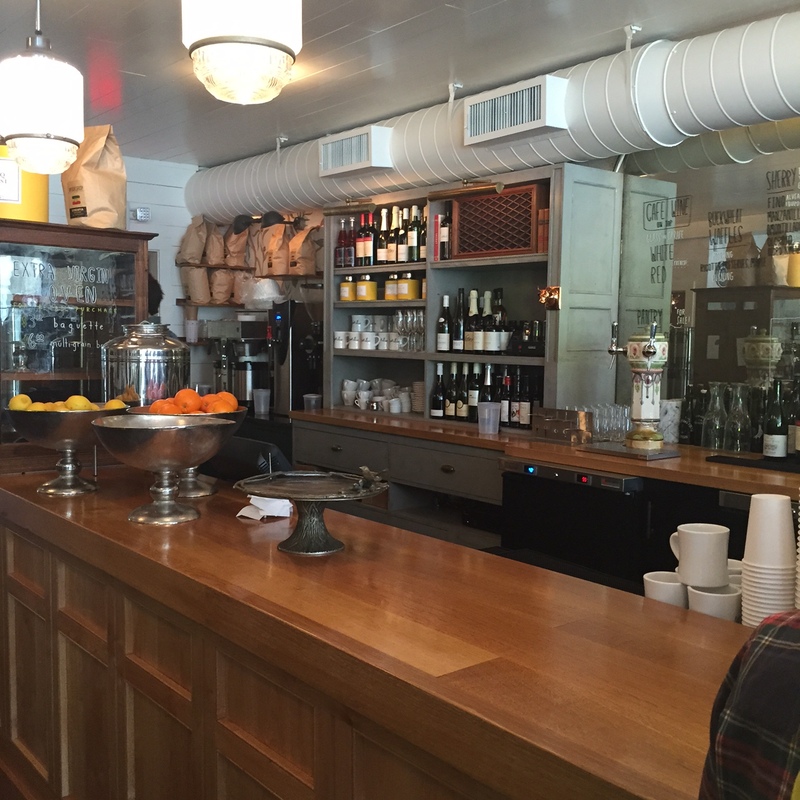 Such a cool interior…very French Bistro. Cool fixtures, great use of space for storage. I felt transformed to a different place immediately upon entry. 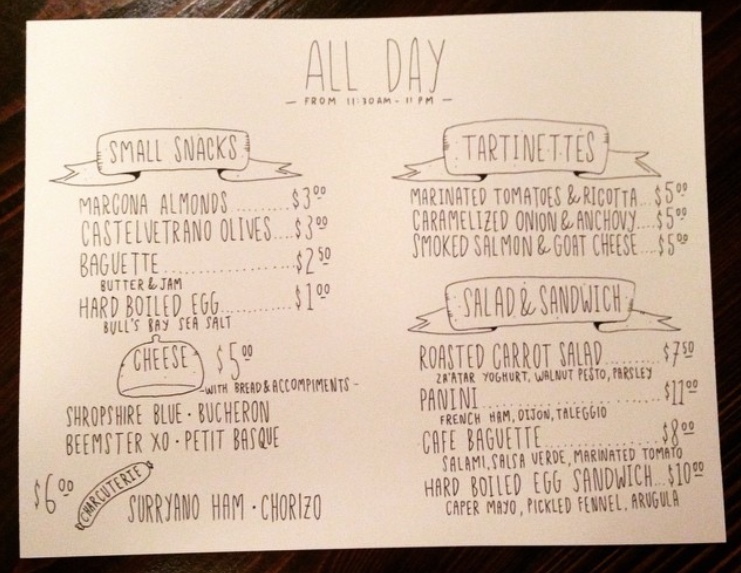 The handwritten menu is so charming! Hard boiled egg sammy, please! 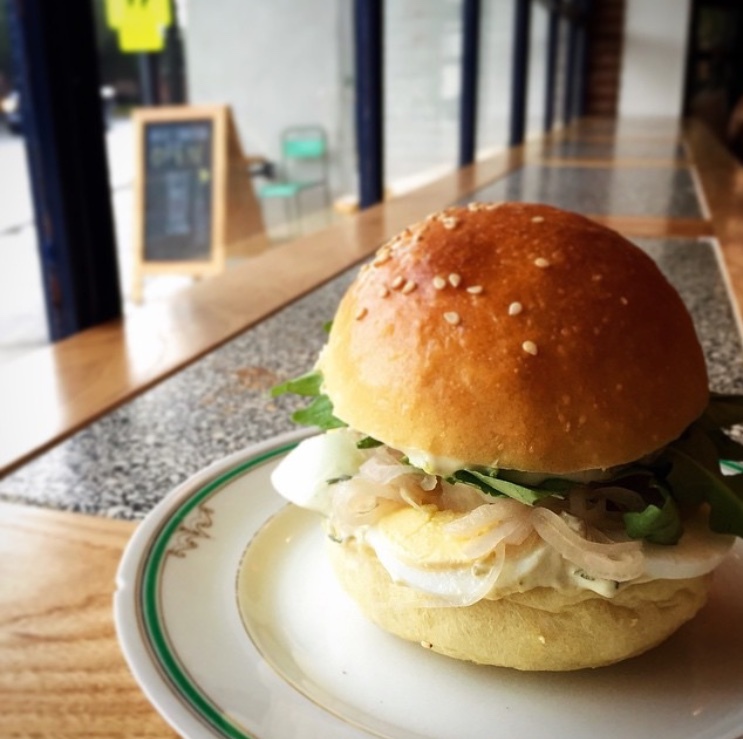 This is the best(and most creative) sandwich I have had in forever…hard boiled egg with arugula with pickled fennel. No words! Fun merchandise from St. Alban and other local artisans! 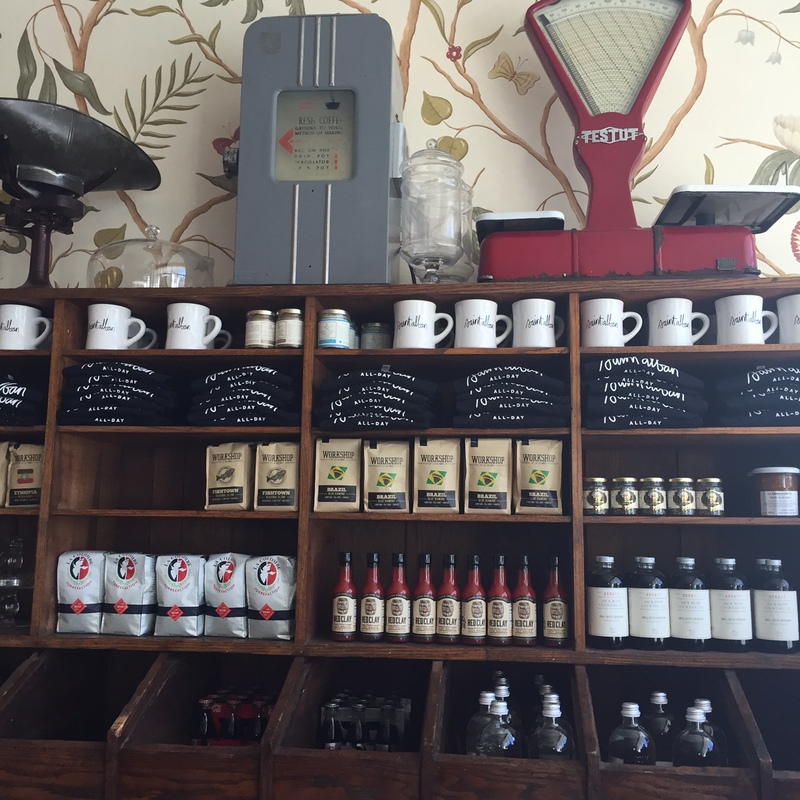 Counter order, self-serve drinks, totally hip barista on hand if you want a café au lait post nosh. Most definitely worth a try-and is on my list going forward. Happy Tuesday friends! I am definitely one of those ladies! One of the many things I love about Charleston is its cuisine. There is never a shortage of new places to try. 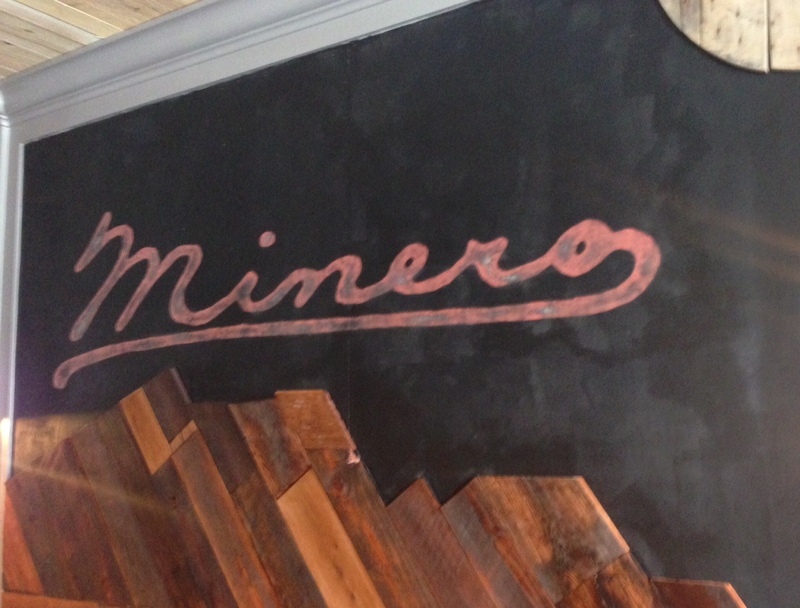 Minero and The Artisan Meat Share are the latest finds…both absolutely delicious! 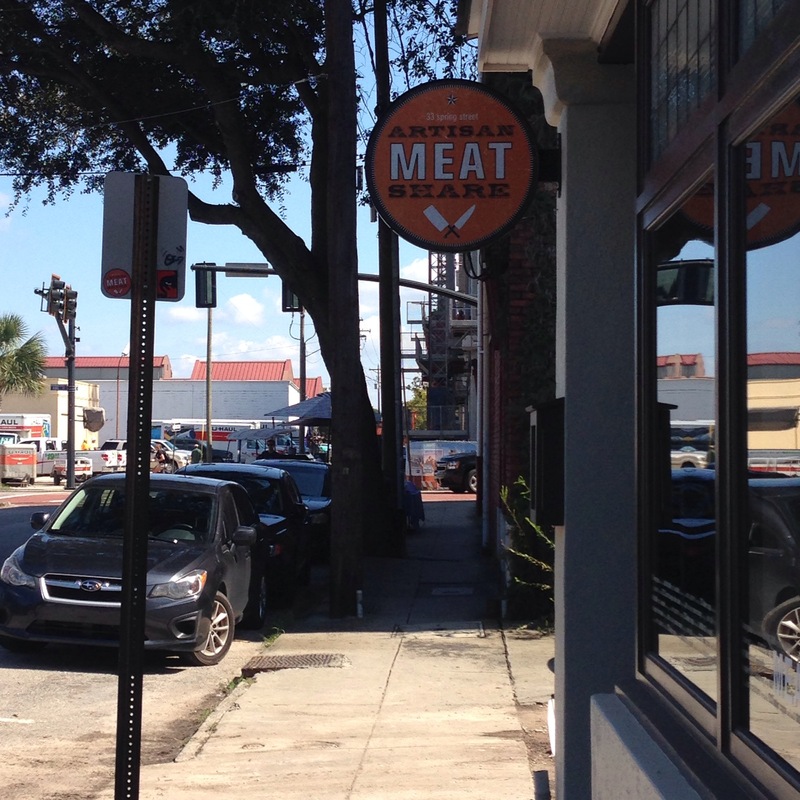 The Artisan Meat Share on Spring Street is the ultimate sandwich shop. 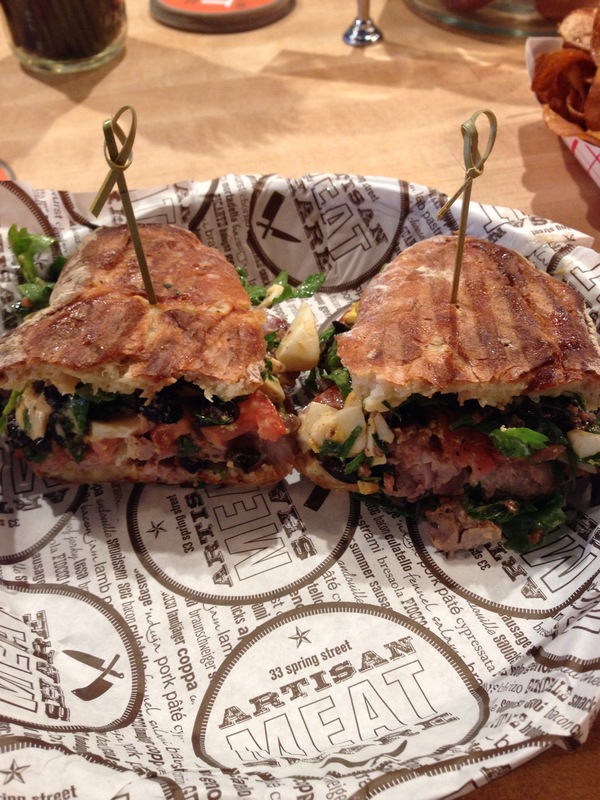 I noshed on the hot Tuna Nicoise sandwich. 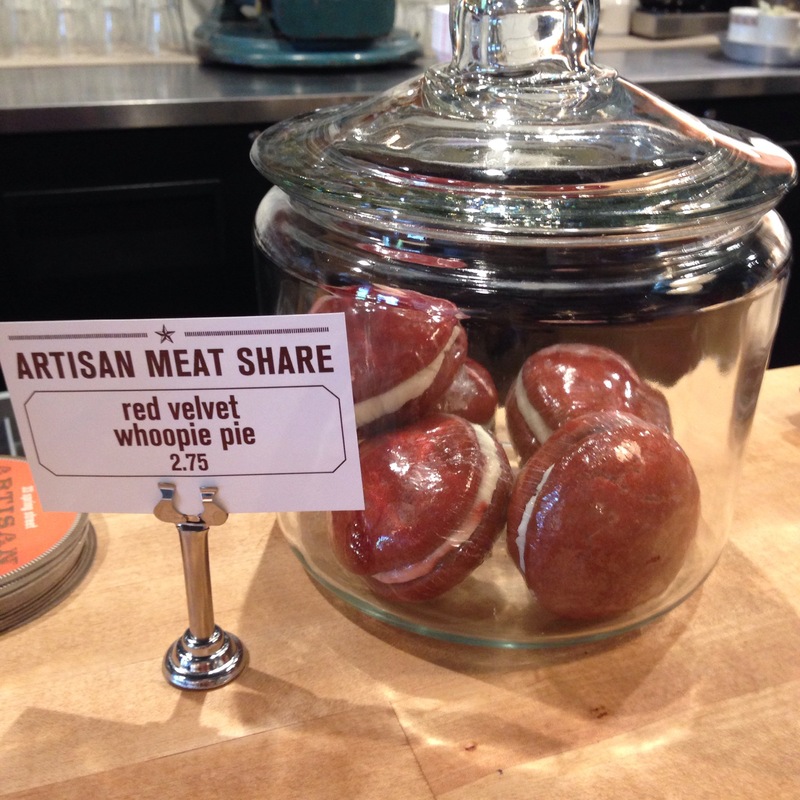 ~Red Velvet Whoopie Pie~ Really??! If you are going for lunch during the week, go early…it gets packed! Ans and I took it to Minero this past Saturday for leisurely catch up sesh. 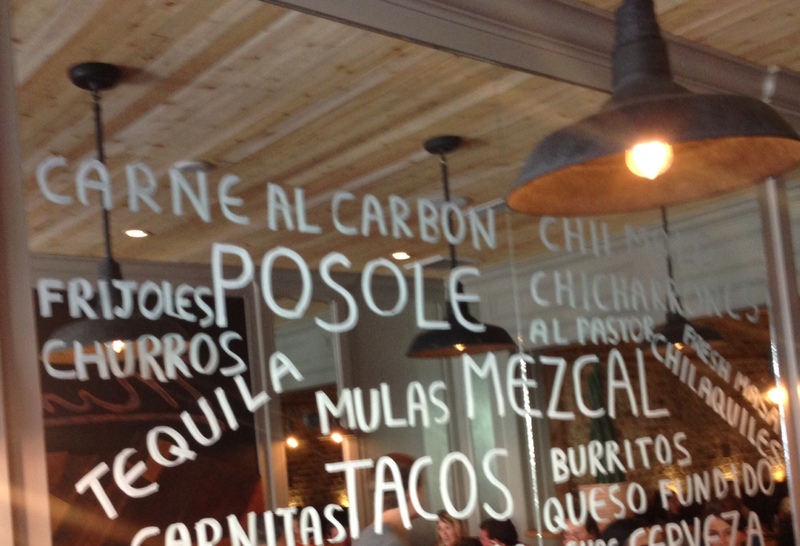 Super cute, super small on East Bay Street Minero is the latest offering from the Neighborhood Group. 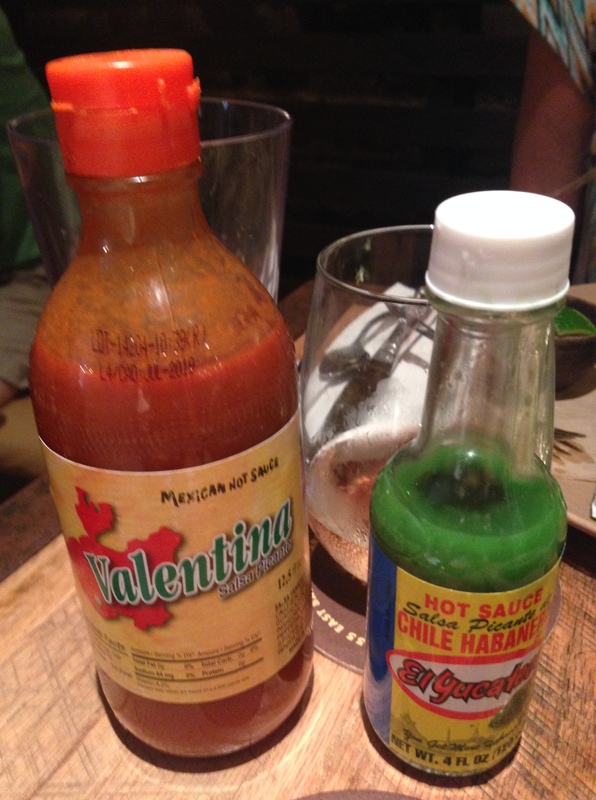 It is a fresh take on authentic Mexican-soooooo delish! We started the meal with a very low-cal Queso Fundito with roasted poblano and chorizo served hot with mini homemade tortillas. 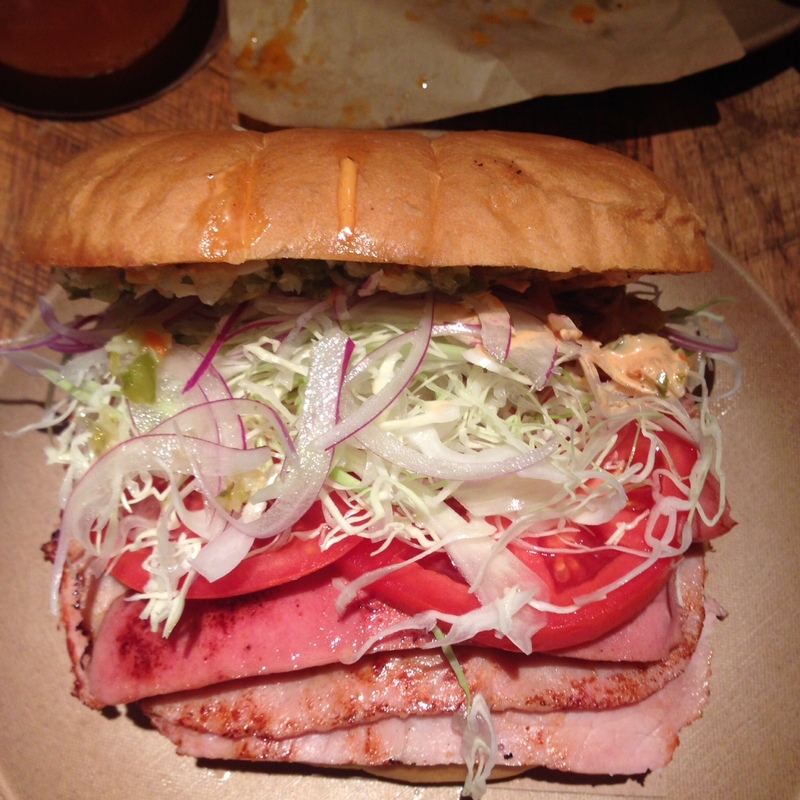 I had a Hotdog Comfit (yes, hotdog) and Deli Ham torta with avocado, tomato and poblano chipolte mayo. Ans went for the veggie burrito and we had grilled Carolina Gold Corm with arroz rojo! YUM! The drink list was fantastic…my sangria was cool and crisp and I can’t wait to try the Dragon Rojo-tequilla, watermelon, jamaica tea syrup and kombucha. Heaven!